Just something extra for you all this week. 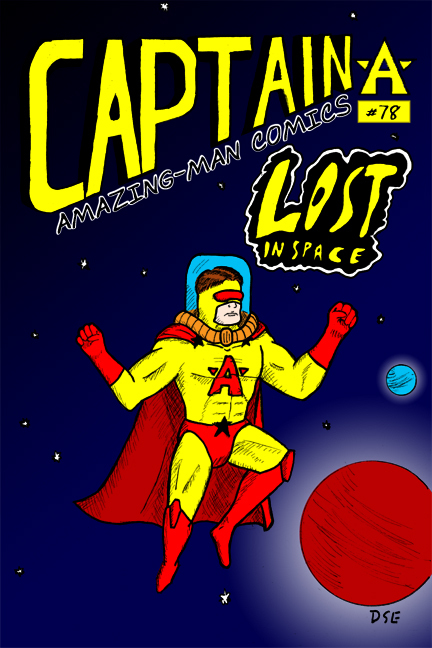 Thought I’d make up a cover for one of Gary’s favorite books: Captain Amazing-Man Comics! I tried to change my style for this, and go with a more classic costume for the titular hero. I’ll probably be making up a few more of these down the line, so keep a look out for them!